Maureen Elsberry November 9, 2012 Spacing Out! Karyn Dolan has been researching paranormal phenomena for more than a decade. Her current research has her exploring a possible connection between two different, but perhaps not so different, phenomena. we talk with Karyn about this interesting new research. 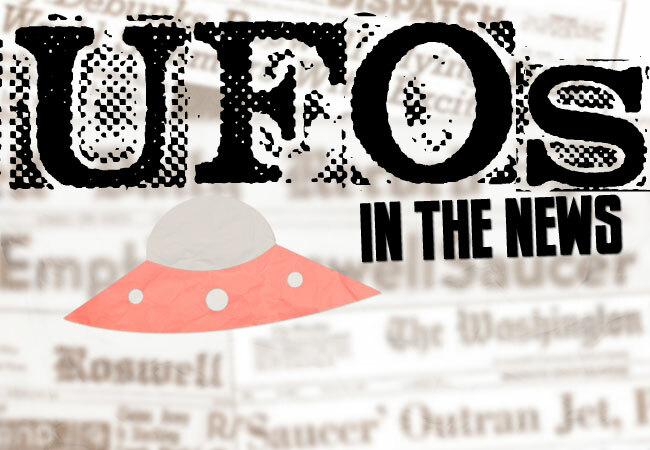 We also discuss a wave of UFO sightings in India, a new theory about where life might exist elsewhere in the universe, and other space and UFO news, on this episode of Spacing Out!